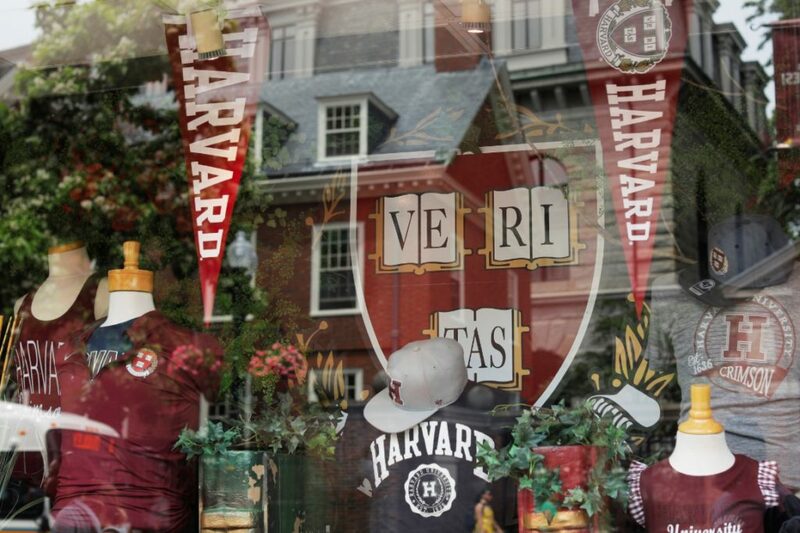 Could Harvard discrimination case change college admissions nationwide? Paris accord aside, here are five important stories that may have gotten buried under last week’s big news. Tread carefully before opting out. A new Harvard study explores why choosing not to disclose might be perceived as worse than lying.